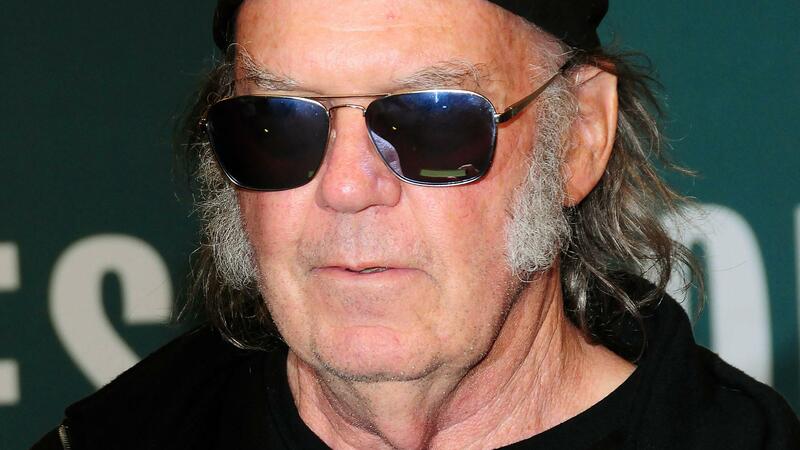 Neil Young is officially boycotting Starbucks after finding out the company may be suing Vermont to block a motion for accurate food labelling. But he may have actually made a mistake. Neil Young may have jumped the gun a little. The iconic musician took to his website to announce he is officially boycotting Starbucks after catching wind that the coffee giant is allegedly teaming up to sue Vermont and prevent accurate food labelling in the state. “I used to line up and get my latte everyday, but yesterday was my last one. Starbucks has teamed up with Monsanto to sue Vermont, and stop accurate food labeling. Tell Starbucks to withdraw support for the lawsuit — we have a right to know what we put in our mouths,” read the statement on Young’s website. Last Starbucks latte? That’s like saying he will not be consuming oxygen anymore. If Young used to get a latte every day, then we have zero faith he will be able to quit the coffee chain so easily. The problem now is that Starbucks now claims it has nothing to do with the Monsanto lawsuit… Somebody may have overreacted. If this turns out to be true, then will Young be going back to Starbucks in shame after dramatically and publicly boycotting it? There’s no way he can resist the call of the Gingerbread Latte during the holiday season, especially if Starbucks has nothing to do with the Monsanto lawsuit. Come on, Neil, do it! This is a bit of a funny misunderstanding, and Young definitely jumped to conclusions. Do you think he’ll be back on the Starbucks bandwagon soon?